Marvelous Multiagers! : I Got a Grant!! Today I was paying VERY close attention at my weekly mentor meeting when I got an email (and then later on a letter) from Target! In September, I read somewhere online that Target gives out field trip grants, and all you have to do is apply! So I applied and I was chosen as a recipient!!!!!!!!!!!!!!!!! I am super super excited!! 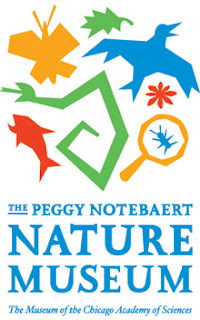 A ways back, I mentioned that I went to the Peggy Notebaert Nature Museum in Chicago for an Illinois Butterflies workshop and that I wanted to take my class to a field trip there someday. So that's the field trip I applied for! We won't go until the spring, after we've hatched our butterfly. I should get my field trip check in January and then we'll be all set! Yay!!!!! Congrats Jill, that is awesome! !